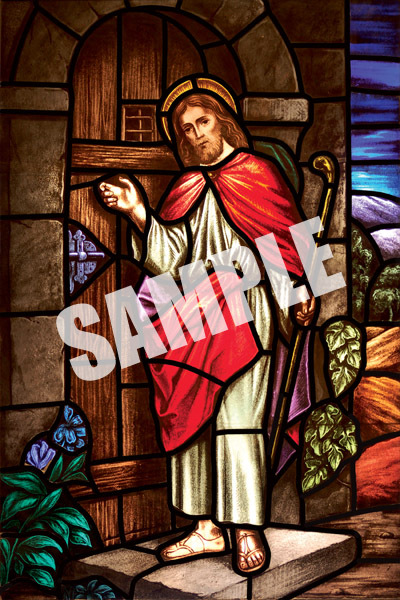 Beautiful color artwork from Religious Images, pre framed in a high quality ornate frame for you to hang up in your church. Available in 3 sizes and in 14 different designs. 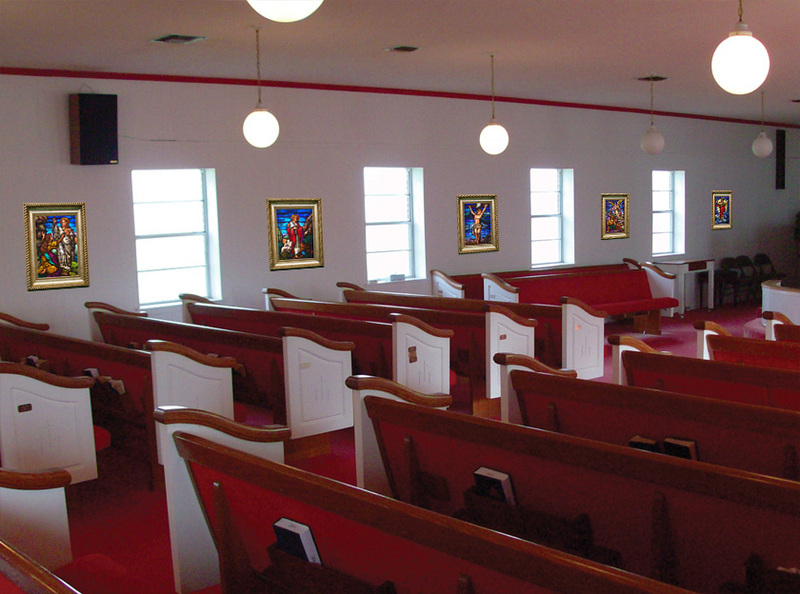 Save hundreds by buying multiple artworks for your church, order all 14 today!! !